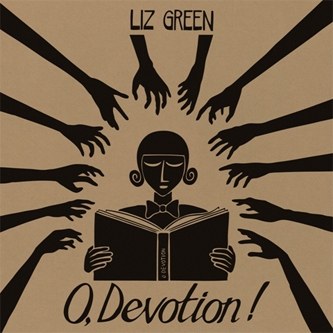 Manchester lass Liz Green has been quiet for ages, so it’s great to see her back on the scene with this long in the making debut album. It only seems like yesterday when her short run of singles had the airwaves buzzing with hype – so maybe it was all on purpose that she let things die down a bit before offering up the ‘grand statement’. 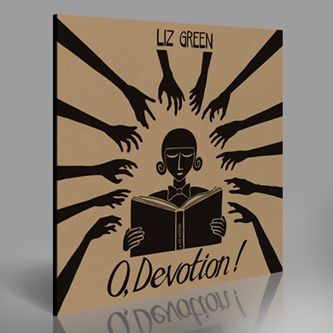 You’ll probably be relieved to know that her sound hasn’t changed much; the 1920s lilt is still present throughout, and her songs are still just as sparse and gorgeous as they ever were. Even though she’s moved to PIAS for the release, it doesn’t sound like any demands were made, and the glorious lo-fi charm of her early singles is still here in spades. 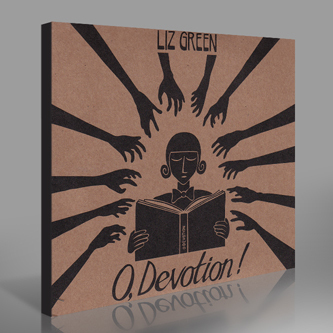 ‘O Devotion’ might have its heart set in the past, but there’s something defiantly contemporary about its focus – definitely worth a look.